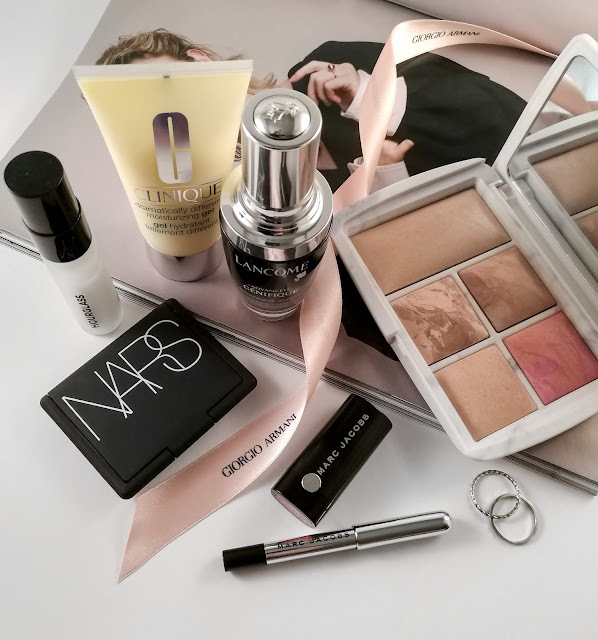 There are an abundance of wonderful brands out there in the beauty world that I haven't gotten around to trying as yet (I'll get there one day! ), but today I wanted to write about the ones that I wouldn't mind trying more of. So here are the brands that I've tried once or twice and have gotten my inner beauty lover wanting more. 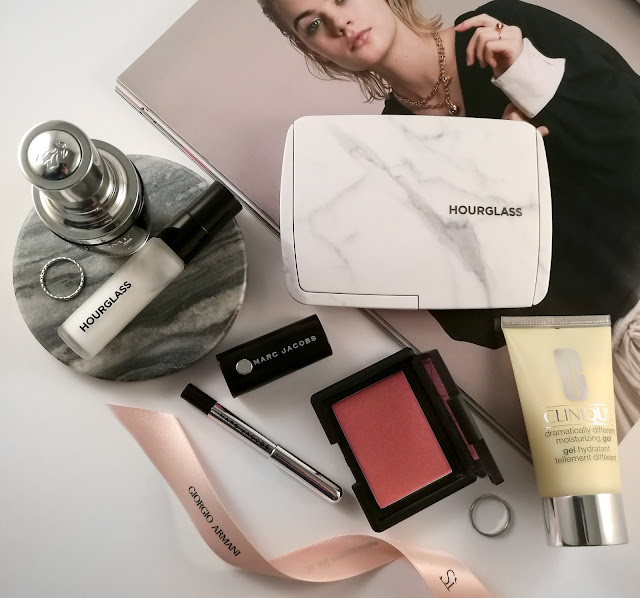 Hourglass are one of those brands where I will always stop at and just admire how luxe and beautiful their products are. After reading such rave reviews about their Veil Mineral Primer, I felt like I was missing out so I gave it a try and it certainly met my high expectations. It makes my skin feel velvety smooth and it minimises shine so my makeup looks flawless for longer. I own the tiny 10ml size which I usually save for travelling or special occasions because my gosh it is pricey! It's pretty much an all-in-one primer for me so I do think it's worth the money. 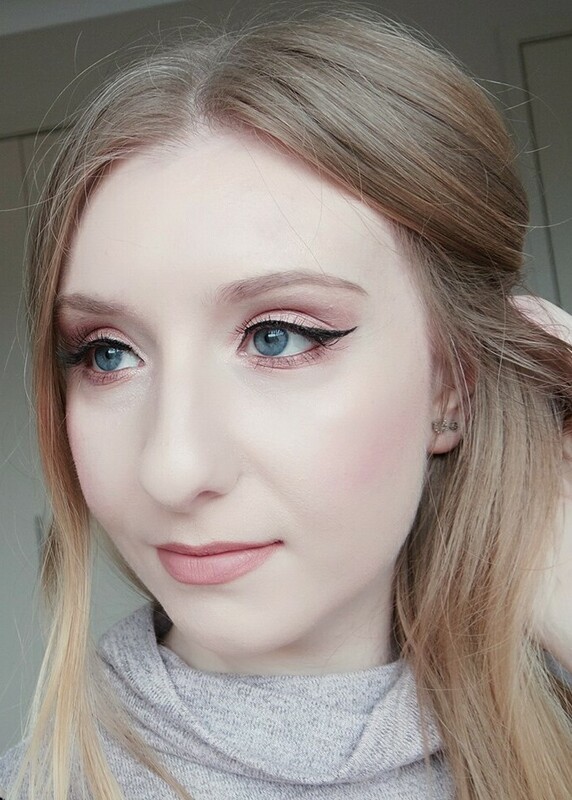 Their Surreal Light Palette that was gifted to me last Christmas (lucky me!) is something I use almost every time I wear makeup so my love for this brand just grew! Lately I've been eyeing off their Modernist Eyeshadow Palette in the shade 'Monochrome' which looks absolutely stunning with those rose tones, but I can see myself buying this and being too afraid to use it because it's just way too pretty! So far I only own a few of their skincare products that I really enjoy, but their La Vie Est Belle fragrance was love at first spritz so straight on my wishlist that went! I wouldn't mind getting into their makeup products like their Teint Idole Ultra Wear Foundation as I've heard it looks amazingly flawless on the skin. Even though the hype over the Juicy Shakers has come and gone, I'd still love to see what they're all about because they're quite unique compared to your standard lip gloss plus they look super cute! Every time I come across the NARS stand in my local Mecca, I see a whole bunch of products that would be nice to have (like that NARSissist Unfiltered Cheek Palette and the Sun Wash Diffusing Bronzer) but then I ask myself "do I really need that?" and the answer is typically "no". However, their Soft Matte Complete Concealer is getting five star reviews all over the place so I think I need to try this one asap! 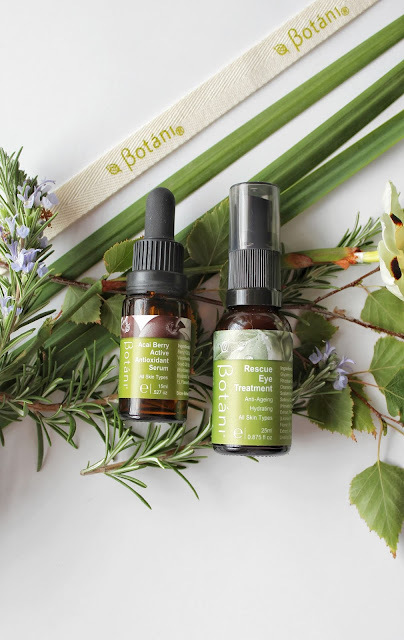 One of my all time favourite moisturisers is by Clinique so I wouldn't mind exploring their skincare range some more. But the two products that have stood out to me the most are their Cheek Pop Blushes and their Pop Lip Colour & Primer. I'm a sucker for packaging so of course I'm going to be drawn to a blush with an embossed daisy, but they really had me at smooth, creamy and silky which are things that we all love to hear when it comes to makeup. I would LOVE to expand on my very limited Marc Jacobs collection. I went through a Marc Jacobs spree on Sephora and hit "add to wishlist" to just about everything including his Air Blush, Re(marc)able Full Cover Foundation Concentrate and Glow Stick. High-end beauty is a luxury I cannot always afford, but the next time I'm planning on treating myself (perhaps my birthday) I will most definitely be heading straight for his makeup!